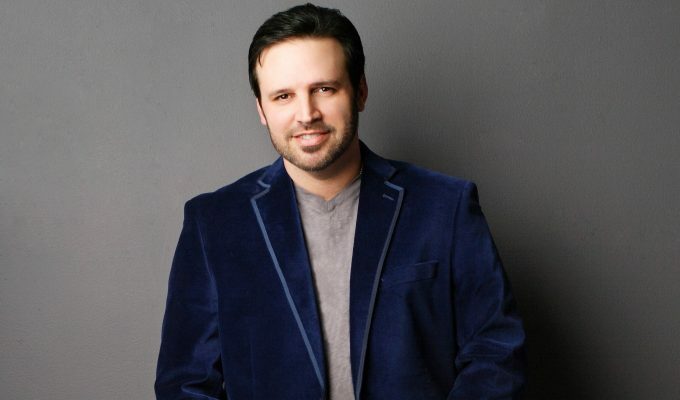 Mark Wills is a multi-platinum selling country music star with eight top 10 hits to his name including “19 Something,” “Wish You Were Here” and “Don’t Laugh At Me;” all of which received nominations for Single, Song and Video of the Year by the Country Music Association. Wills won the Academy of Country Music ‘s award for Top New Male Vocalist in 1998. In 2002, his single “19 Something” spent six consecutive weeks at No. 1, was Billboard’s top country hit of the year and was the second most-played song of the decade in 2009.